Who likes tea? If you’re like 4 out of 5 Americans, then you’re at least a casual tea drinker. 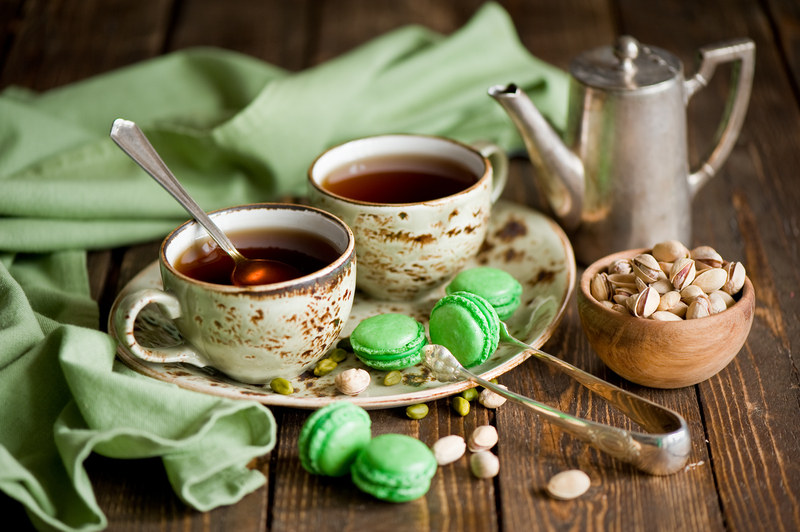 You would be in good company if you agree that you like to drink tea – in 2014, Americans consumed over 80 billion servings of tea, or more than 3.60 billion gallons. About 84% of all tea consumed was Black Tea, 15% was Green Tea, and the small remaining amount was Oolong, White and Dark Tea. USA is the second largest importer of tea after Russia. As I said above, Approximately four in five consumers drink tea, with Millennials being the most likely (87% of millenniums drink tea). On any given day, over one half of the American population drinks tea. On a regional basis, the South and Northeast have the greatest concentration of tea drinkers. As a former Southerner, I know that this fun fact is true – approximately 85% of tea consumed in America is iced. Luckily for us tea drinkers DealDash realizes the importance of tea to Americans, and that’s why they offer up a large and varied selection of tea and tea accessories. Let’s see what we can find up for auction to satisfy your favorite tea drinker that you know. If you’re an iced tea drinker like myself, you might be interested in the Mr. Coffee Iced Tea Maker. The Mr. Coffee Iced Tea Maker brews gourmet iced tea quickly and efficiently with one simple touch. Just add water (preferably filtered) to the reservoir, add loose tea leaves or tea bags to the brew basket, add ice to the pitcher, and press brew. 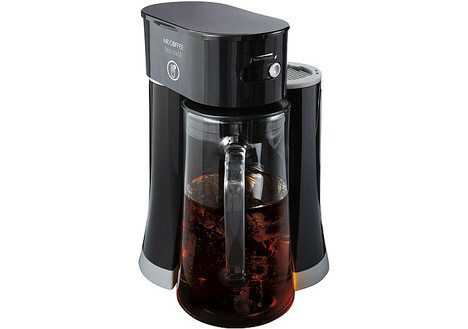 The Mr. Coffee Iced Tea Maker makes up to 2.5 quarts of iced tea, and you can also regulate the strength of the tea. It’s also easy to keep clean – the glass pitcher, brew basket and permanent filter can be washed in the dishwasher. If you’re interested in some awesome iced tea brewed from home, check it out at this link here. If you would like something even easier, how about an assortment box of tea bags? You can enjoy a cup of tea whenever you’d like with Celestial Seasonings Tea in 25 assorted flavors. 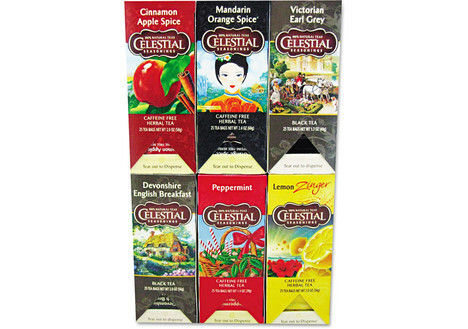 This combo pack of Celestial Herbal Tea, 150ct, features a variety of 25 flavors you are sure to enjoy. All of these teas are caffeine free, as well. If you would like to try this great sampler, click this link here. Of course, if you are in the market for a tea kettle DealDash has you covered on those as well. 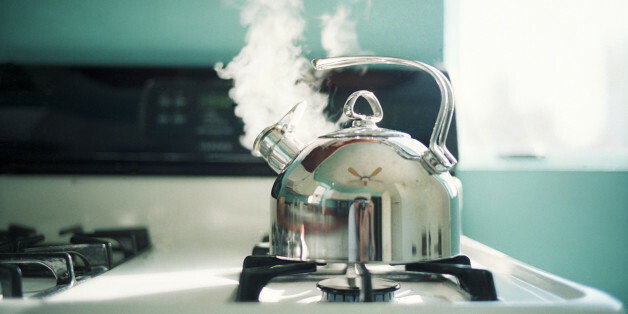 Just click this link here and it will take you to a great selection of tea kettles you can browse on DealDash. If tea isn’t really your drink of choice, don’t worry, DealDash has plenty of other awesome things to bid on. Check out the auctions and see what you can win today! Good luck and happy bidding everyone.